The Ribbon Workbench has been the standard for editing the Dynamics CRM Ribbon since CRM2011. 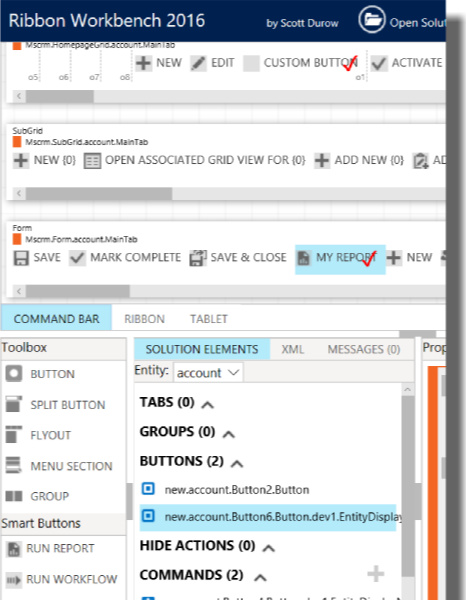 With the release of the new non-Silverlight version, customising the Dynamics 365 & Dynamics CRM Command Bar and Ribbon has just got even easier! By installing the Ribbon Workbench you'll quickly be performing customisations that were previously only possible by time consuming and error-prone manual editing of RibbonDiff Xml. Sometimes it can only takes a small tweaks or two to make users love their command bar. You could move common buttons out of the overflow, or hide buttons that are not needed. After installing the managed solution it will be available to all Customisers from inside the Dynamics CRM/365 user interface. 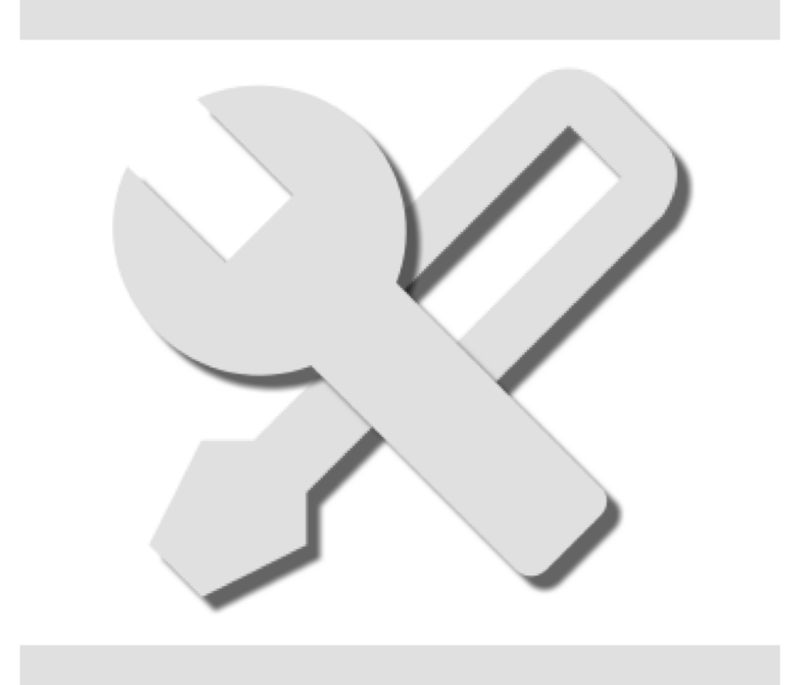 You can now also use the Ribbon Workbench from inside the XrmToolBox if you would prefer. Learn how to Master the Ribbon Workbench! In addition to the knowledge base you can watch these short videos that take you on a tour of the Ribbon Workbench features and how to use it. The Ribbon Workbench was written to originally to avoid the time consuming task of editing RibbonDiff Xml. Since Dynamics CRM 2011 it has been used by tens of thousands of users to save time and effort on their Dynamics 365/CRM projects. Add, rename, hide and move controls. Easily edit existing commands or add new ones. Dynamically control visibility Rules. Drag controls onto the design surface. 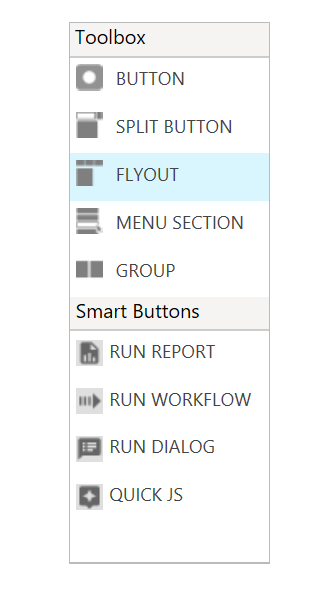 Drag and drop to re-order Command Actions and Rules. Examine how out-of-the-box controls work and learn how to create your own. You'll be notified of new updates so that you stay up to date with new features and bug fixes. Tell us a little about yourself and we'll send you the download link. Don't worry we won't share your email with anyone else! Copyright © Develop 1 Ltd 2017. All Rights Reserved.